Join these beautiful ladies heading to a fancy dress ball. The rustle of taffeta, the gentle touch of lace, all the promise of a night of sheer elegance and Victorian splendor. 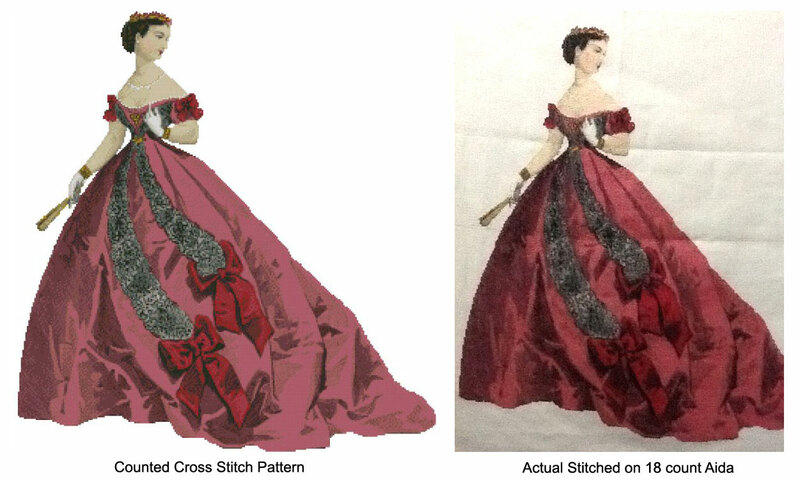 Counted cross stitch patterns of Victorian gowns converted from fashion plates of a bygone era. The Belle of the Ball series 1,2, & 3 vintage counted cross stitch patterns uses only full stitches. Stitch on any count Aida or even weave fabric for an heirloom piece to treasure! 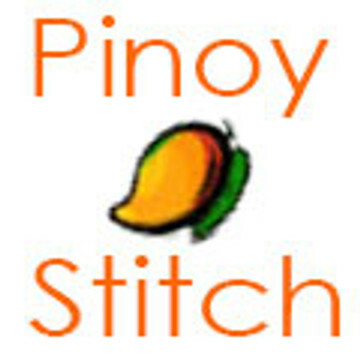 Exclusive PinoyStitch counted cross stitch pattern.